The IMF had a stark warning to the UK ahead of the final Brexit negotiations. They said that a no-deal Brexit would inflict “substantial costs” to the UK economy. 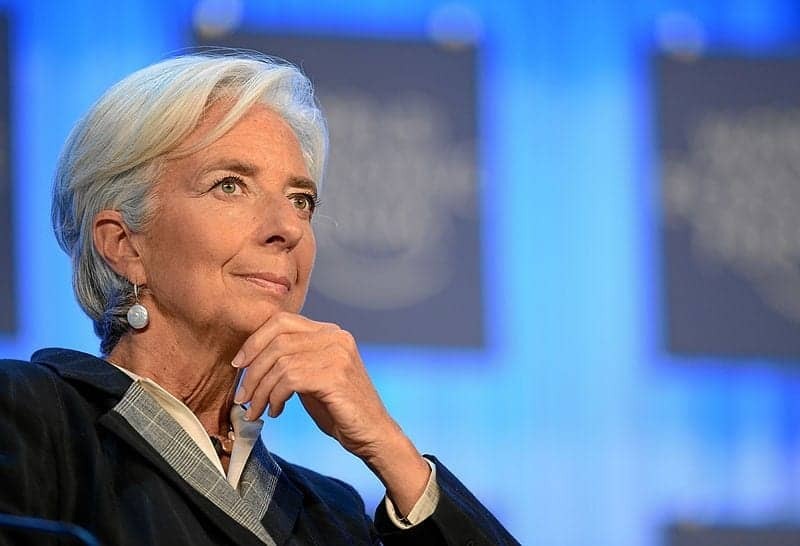 Christine Lagarde, the IMF’s managing director, told a news conference in London: “Those projections assume a timely deal with the EU on a broad free trade agreement and a relatively orderly Brexit process after that. Chancellor Philip Hammond said the government needed to listen to the IMF’s “clear warnings”. David Sterling, head of the civil service in Northern Ireland, said he has “deep concerns” about the impact of a no-deal Brexit. Christine LeGrande? Corrupt , self-serving and personal advantage to have UK remain in EU. Says it all….